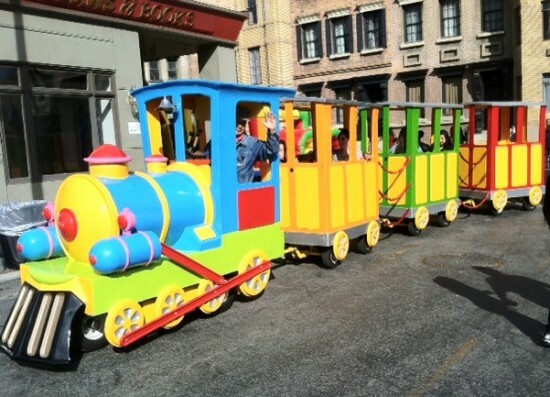 Elite Special Events is a full-service entertainment and amusement company that caters to the Southern California area. Regardless of how big or small your events is, our professional Elite staff can customize a package to accommodate any budget. 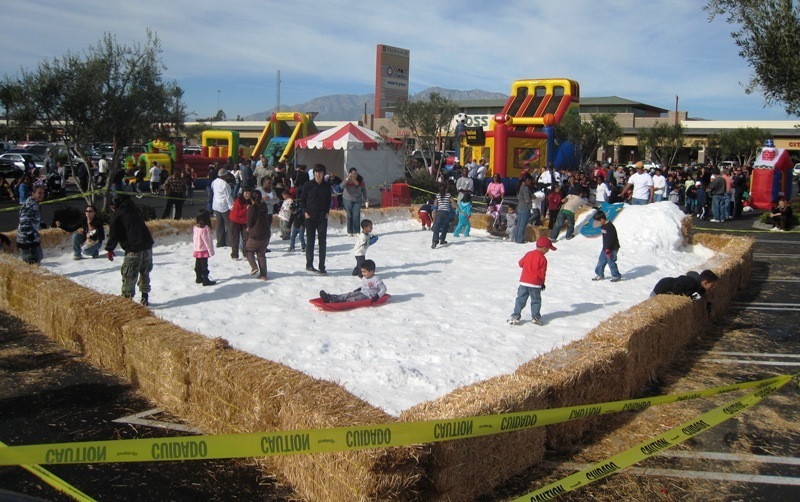 Among the many services we provide are state-of-the art inflatables, carnival rides and games, great authentic food, canopies, staging and live entertainment. 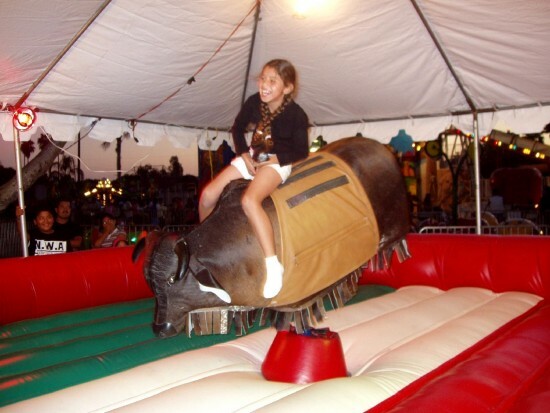 * Mechanical Bulls, giant slides, obstacle courses, trackless trains and more at a great price. 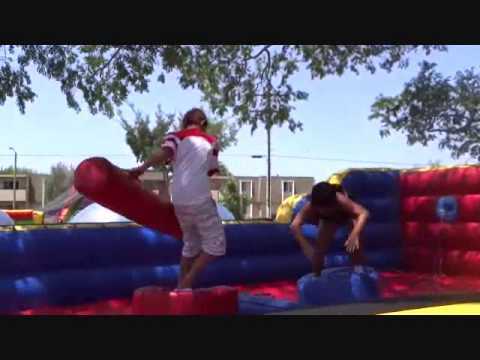 Elite Special Events has provided rides and games for our school carnival for the last 5 years. They have the cleanest rides and most professional staff in the business. We would not consider working with anyone else! With over 10 years of experience planning events, our staff knows what it takes to put on a memorable event that your group will never forget. We will take care of all the arrangements from start-to-finish and personalize the event to fit your companies needs. We also will help your company or school come up with a theme for your event and give you ideas on decorating and implementing that concept. 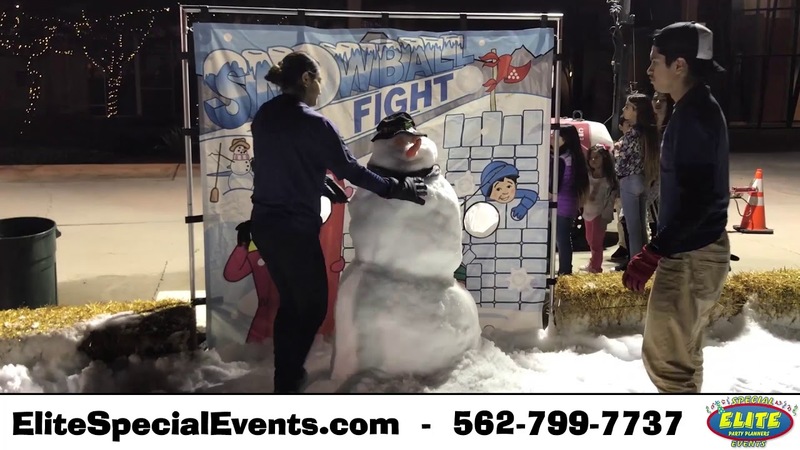 Some examples of theme events we have done in the past include: Western Hoedowns, Hawaiian Luaus, Vegas Nights, Mardi Gras Carnivals, Employee Olympics and more. So please call Elite Special Events to set up a consultation meeting to see how we can help you with your next event or carnival.